We're committed to activities for kids." All of our adult classes are generally suited for youth but here are some youth only training programs. 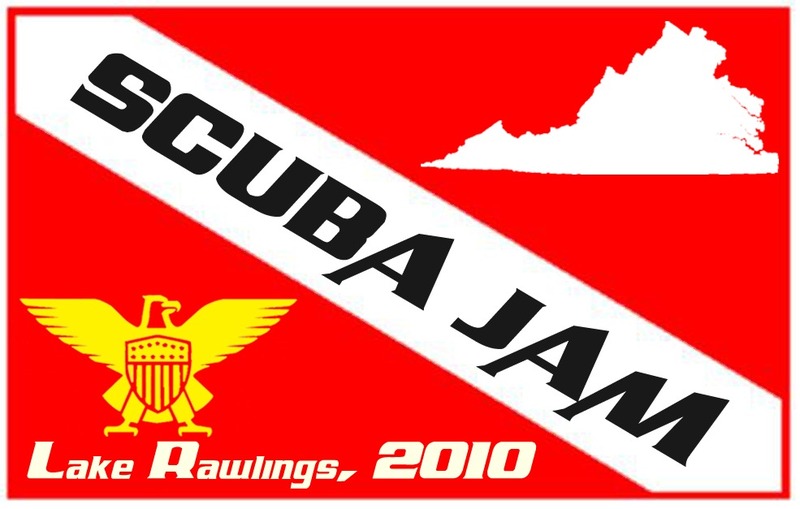 Come meet your peers and make lifelong scuba buddies. These one day programs provide a solid introduction to scuba including academics. The program qualifies for the BSA Scuba patch and as the first complete session of the PADI Open Water Course. A $50 coupon toward Open water certification is provide for those who complete this program. Throw a party for you child and invite 5 of his friends to join in. We'll provide pool time, snacks, games, fun galore and ... SCUBA! Diving Opportunities for Kids, Youth and Families!